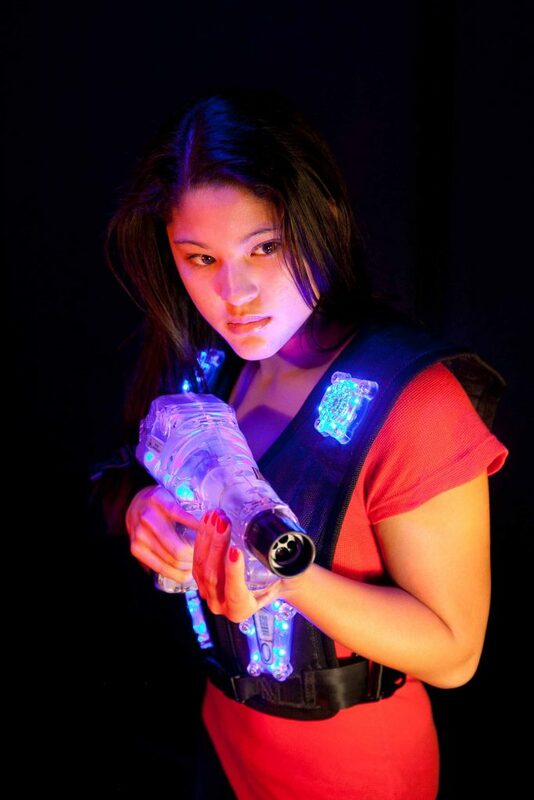 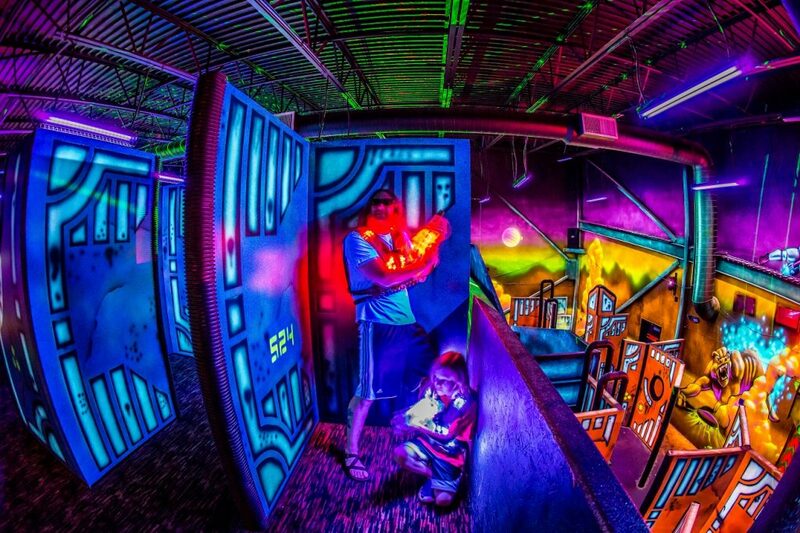 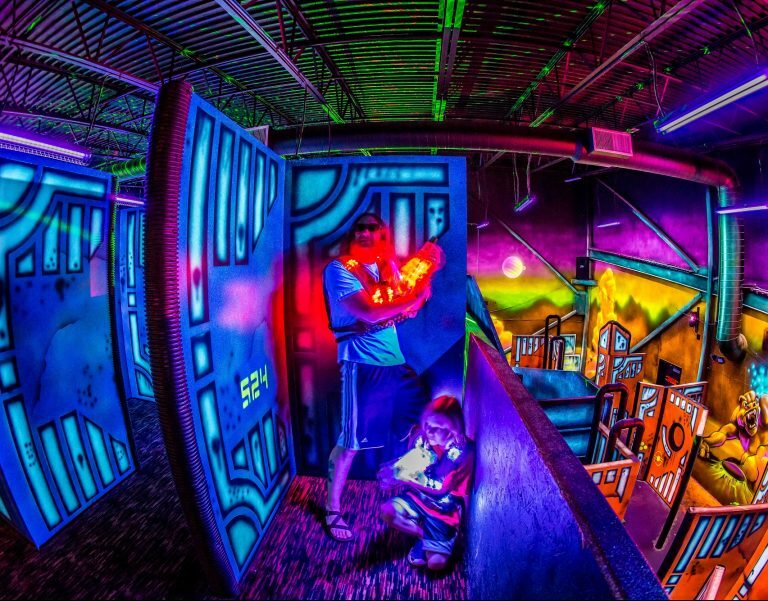 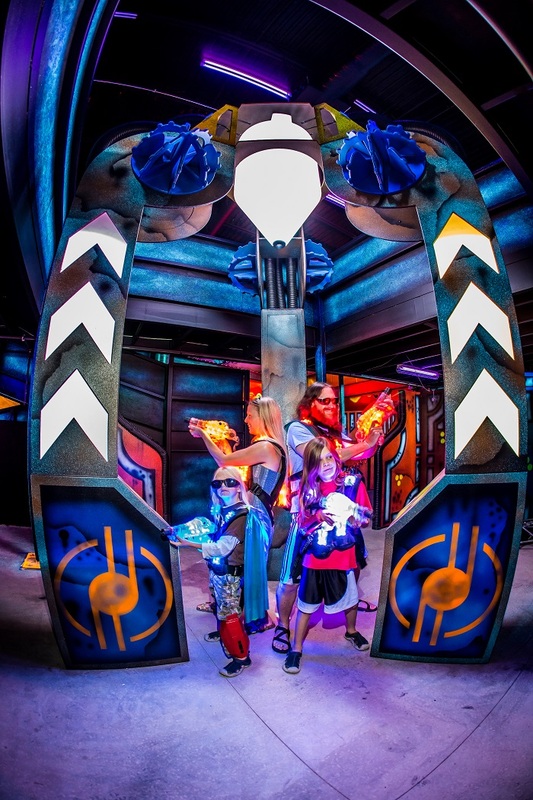 Chippers laser tag is NOT your ordinary laser tag experience. 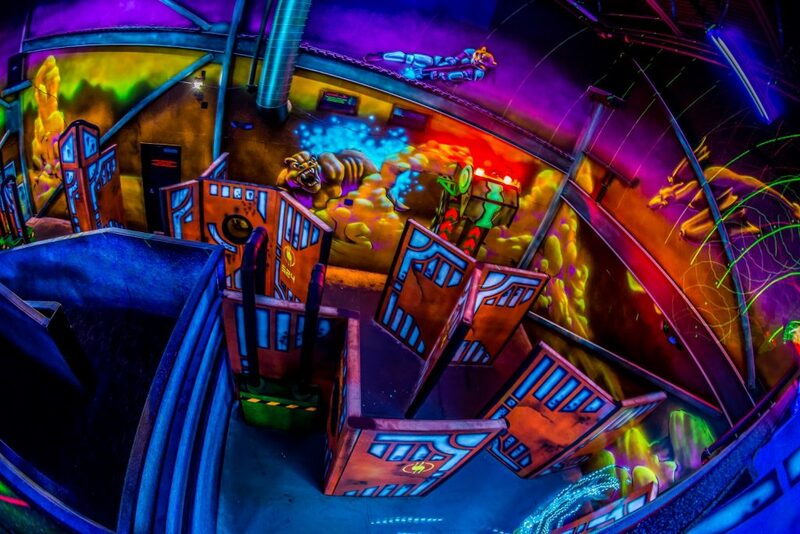 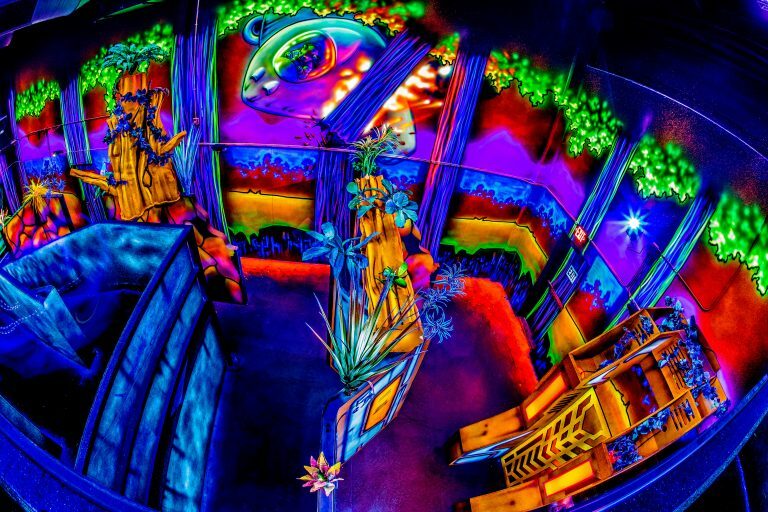 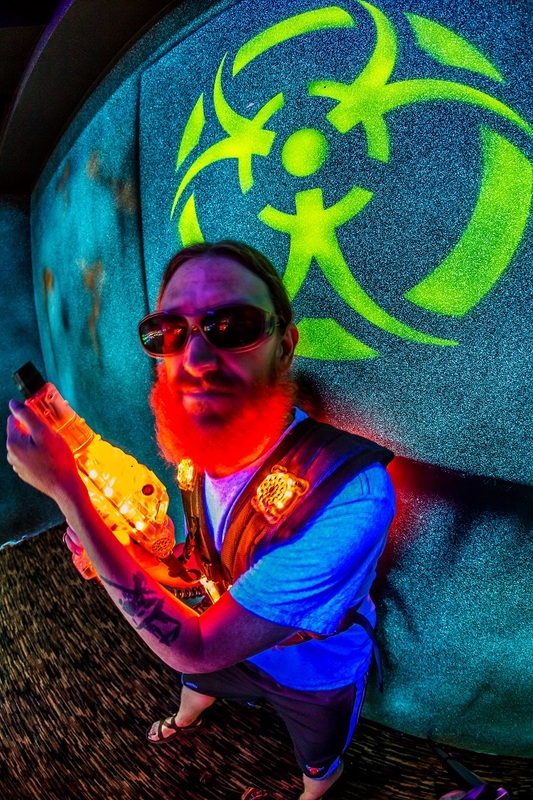 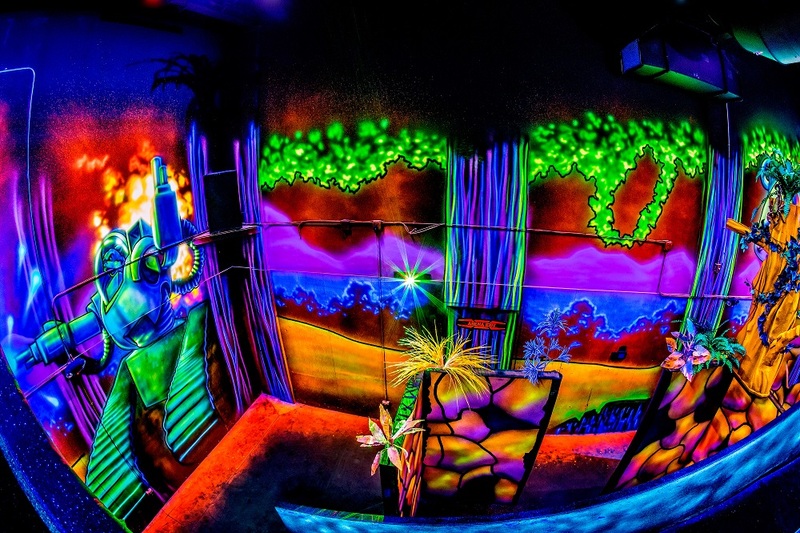 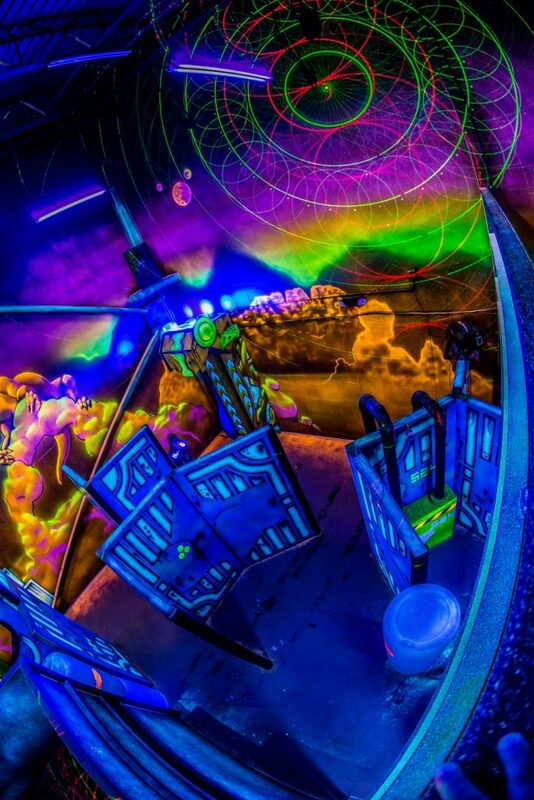 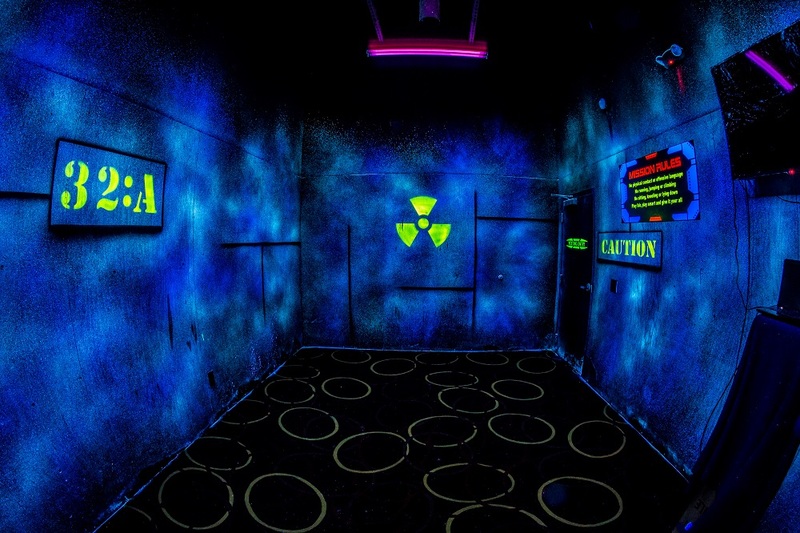 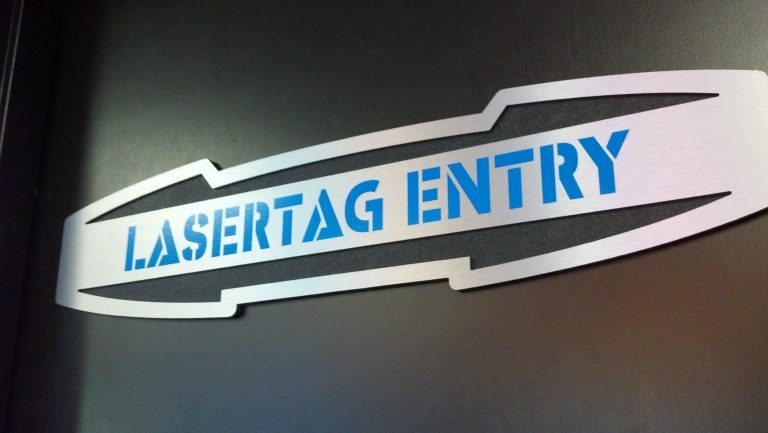 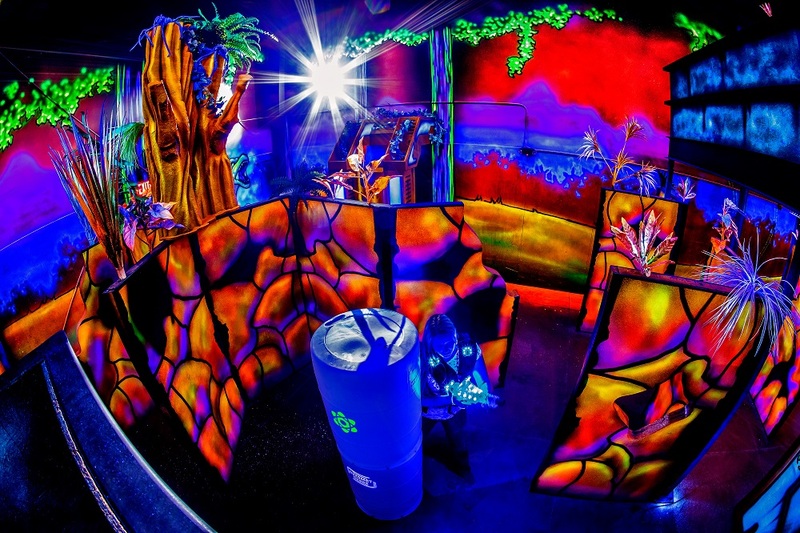 With a new modern air brushed arena that includes insane amounts of color and plant life, the latest in laser tag tech, and the newest and best arcade games, ChipTAR Laser and Arcade is something you have to experience to believe. 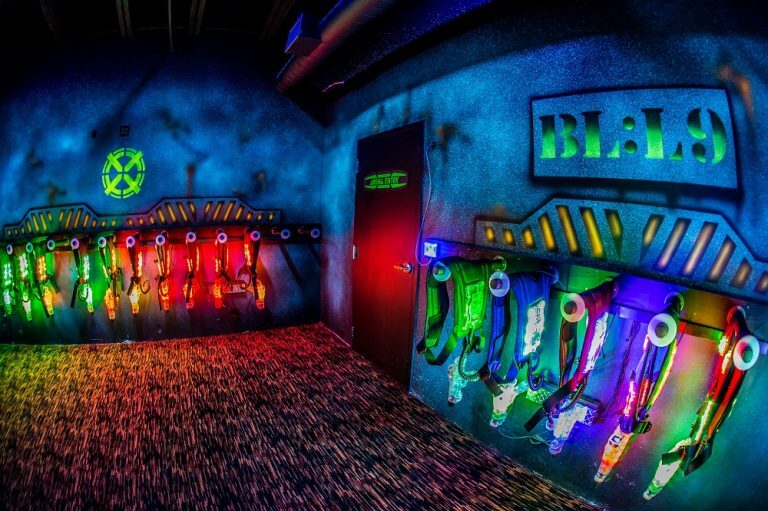 Chippers has built you a state of the art laser tag arena that transports players into the mysterious planet ChipTAR; a land of adventure to battle on a deadly but beautiful alien planet. Hundreds of game types, Brand New Arcade, Thousands of hours of entertainment, and with a full restaurant to refuel, there is no reason to ever retreat from battle!